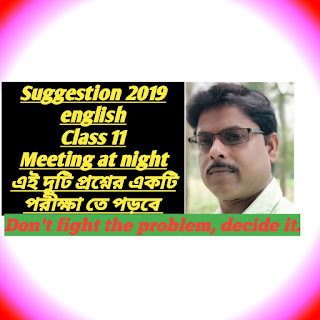 Hi students today we will discuss about some important Answers to the English suggestions for the forthcoming examination of class 11 english from the poem '' The meeting at night '' . Ans : in Browning's poem 'meeting at night' we come across the account of a person's journey to meet someone secretly at night. In the first person narrative the speaker tells about the natural Ambience, charged with secrecy and Mystery. We also feel the growing excitement and longing as after rowing over the dark and mysterious sea, the narrator moves over the sea - scented lonely beach and crossing three fields reaches the farmhouse. As he taps the window his rising passion is immediately responded by another heart burning with the blue flame of passion. Then a faint voice and the two beating hearts tell that they are the lovers. In this way the poem tells about love and passion, longing excitement in very suggestive way. Ans : the poet undertakes his journey in the evening. The yellow half moon has risen low in the sky. In that faint moonlight the sea water turns grey and the long line of land in the distance appears black. As his boat moves on the churned sea water makes ripples in ever widening circles. The moonlit little waves appear like fiery ringlets to the poet. After this sea voyage the poet Disembarks his boat after anchoring it in a sandy inlet. Then he crosses Mile- long sea scented beach and carries on his journey through three fields till he reaches a farm house. He then taps the window of that house to signal his lady love about his arrival. 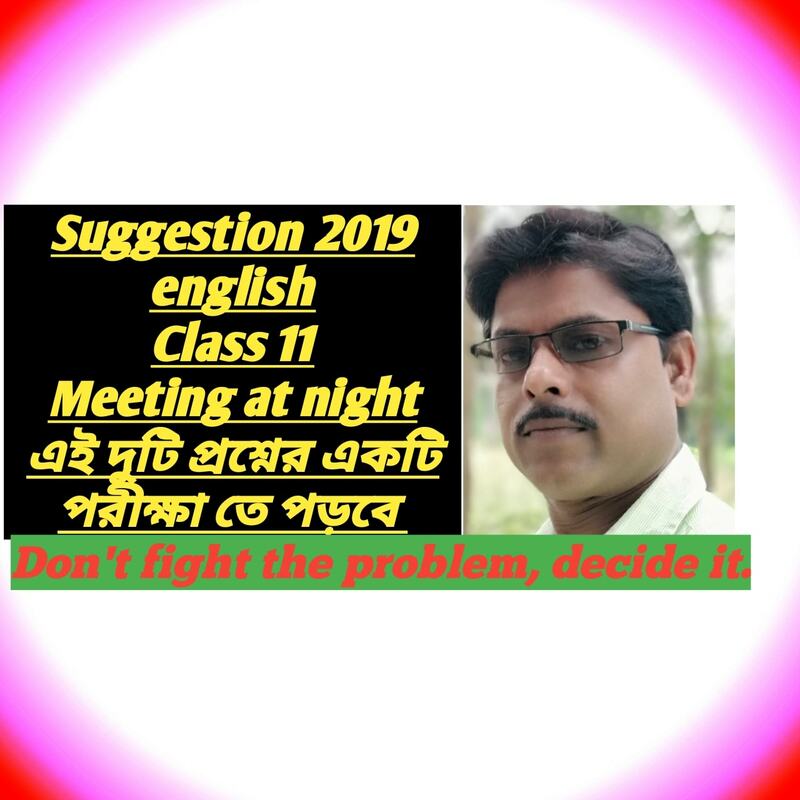 OK students best of luck .